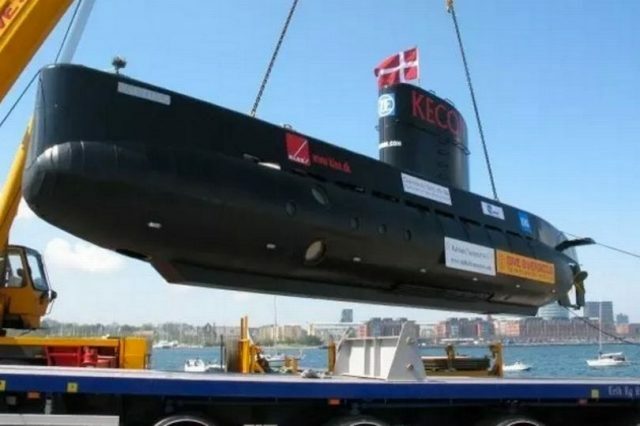 The 17 meter long privately own submarine Nautilus UC3 sank in Koge Bay near Copenhagen, Denmark. The sub had suffered a technical fault with a ballast tank valve causing the submarine to sink in less than a minute. The vessel’s owner, Peter Madsen, was the sole person on board at the time of the incident. He was able to escape and jump into the sea before the submarine plunged for the bottom. Danish authorities were alerted when the submarine failed to arrive. Multiple rescues vessels were deployed in a search and rescue operation. Luckily, he was spotted and safely rescued. He was later taken to Dragor Harbor. No reports of injuries. Authorities arrested Peter Madsen under the suspicion of murder. Reports state a journalist was on board the submarine at the time when it sank. Madsen stated he had dropped off the reporter on an island three hours into the voyage. However, authorities were unable to locate her after she was reported missing. Indications point to the submarine being intentionally sunk rather than by a stuck ballast tank valve as initially reported. 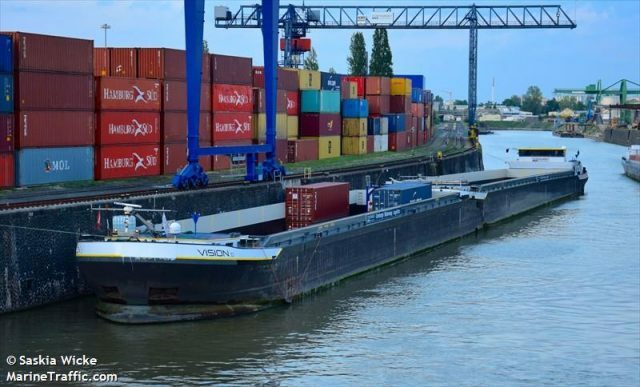 The 183 meter long self-propelled container-barge Vision caught fire on the Rhine off Millingen, Netherlands. 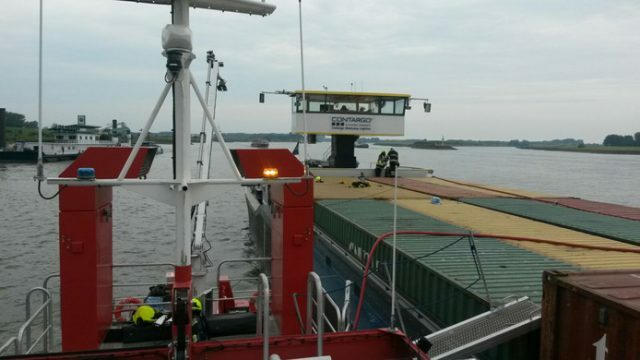 The vessel was en route to Frankfurt, Germany with a deck loaded with empty containers when a fire broke out in the engine room. The five crew were able to escape the heavy smoke and flames. Reports state the blaze was finally extinguished a few hours later. Damage to the engine room was extensive leaving the vessel disabled. Authorities arrived on scene to monitor the situation. No reports of injuries, but authorities suggested nearby residents to keep windows and doors closed due to the stench from the smoke released.